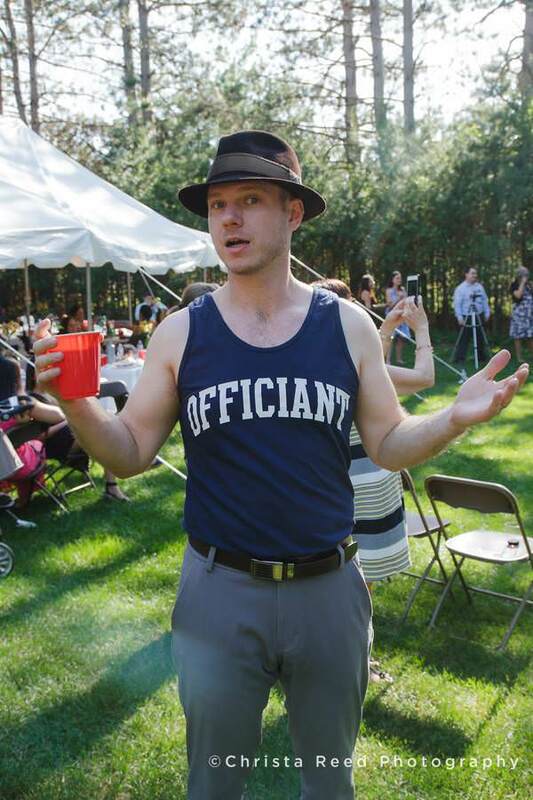 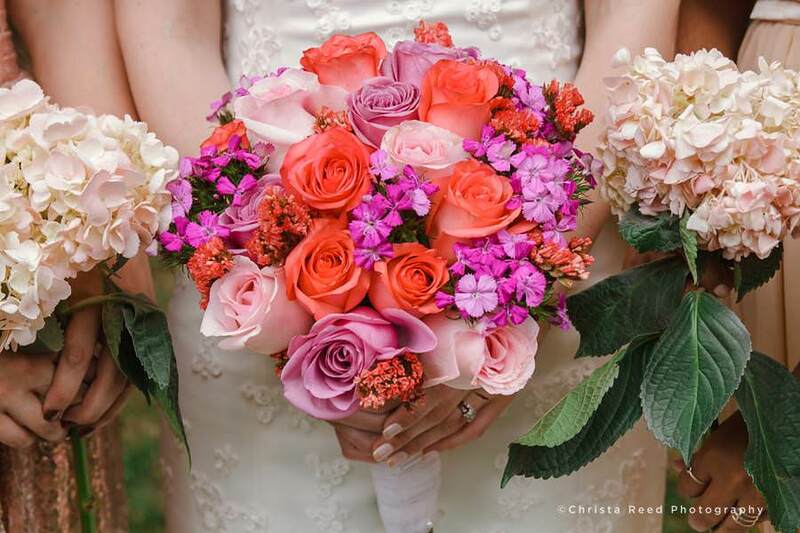 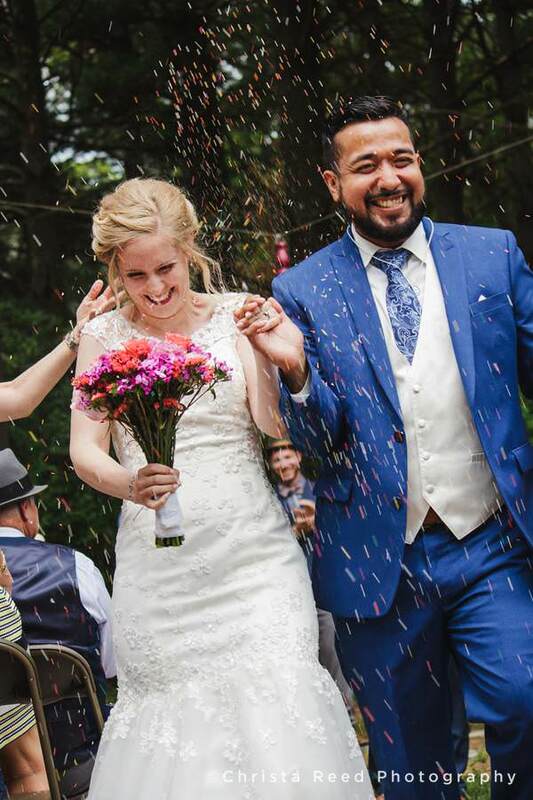 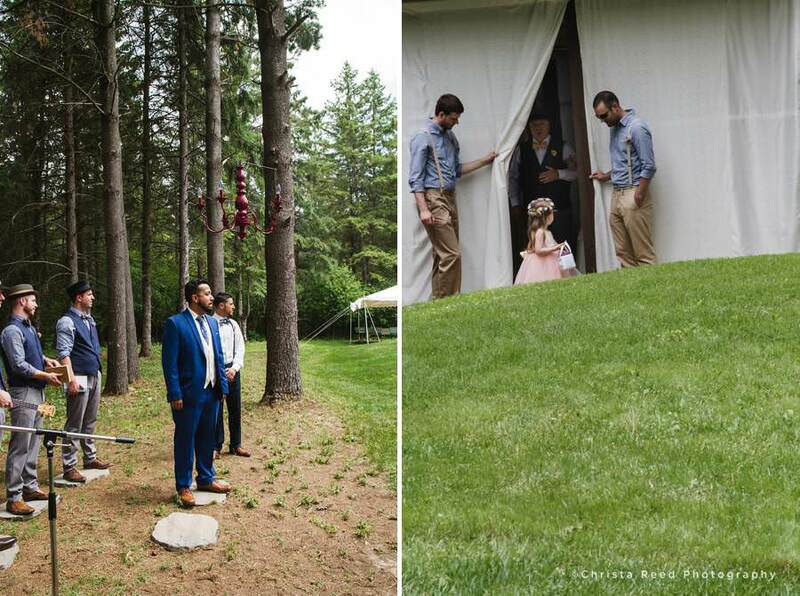 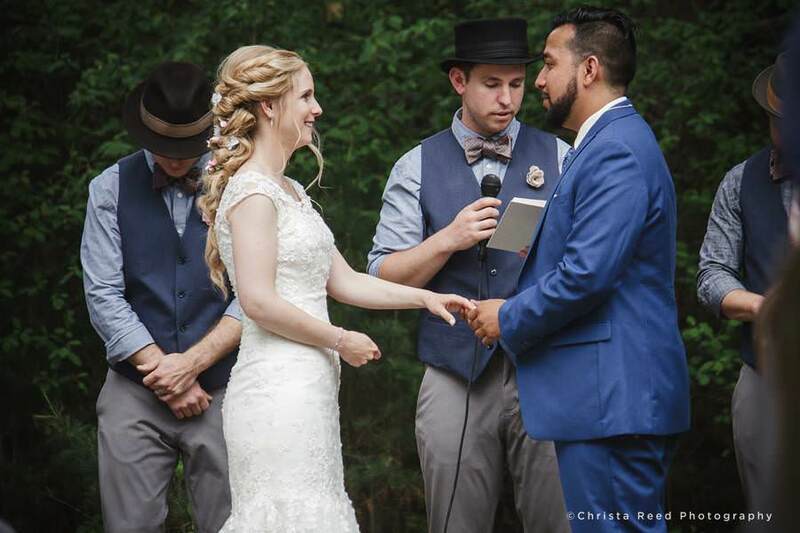 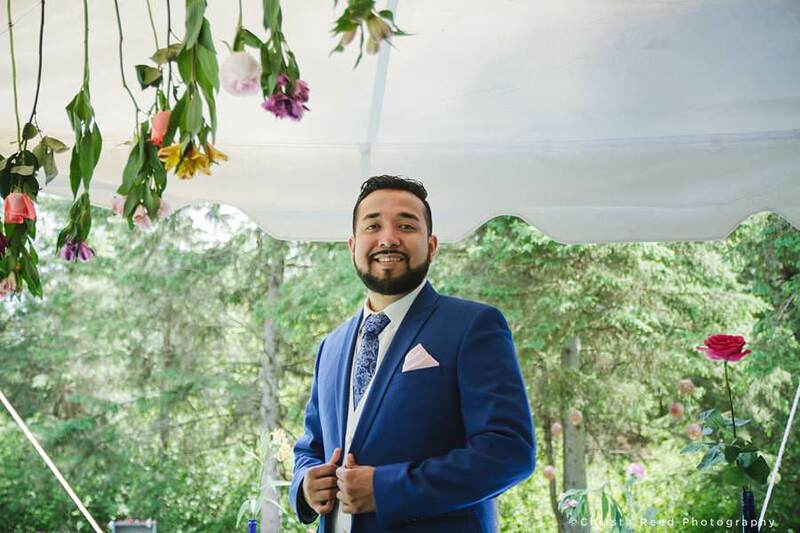 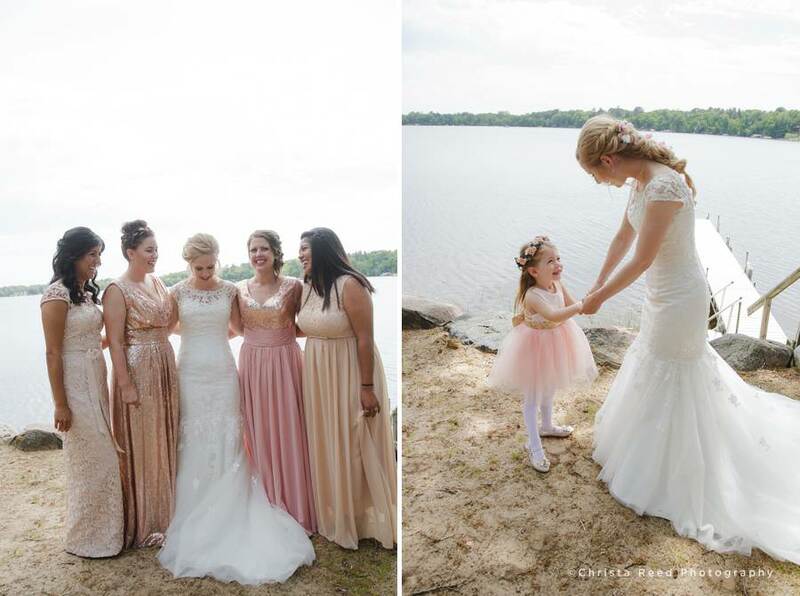 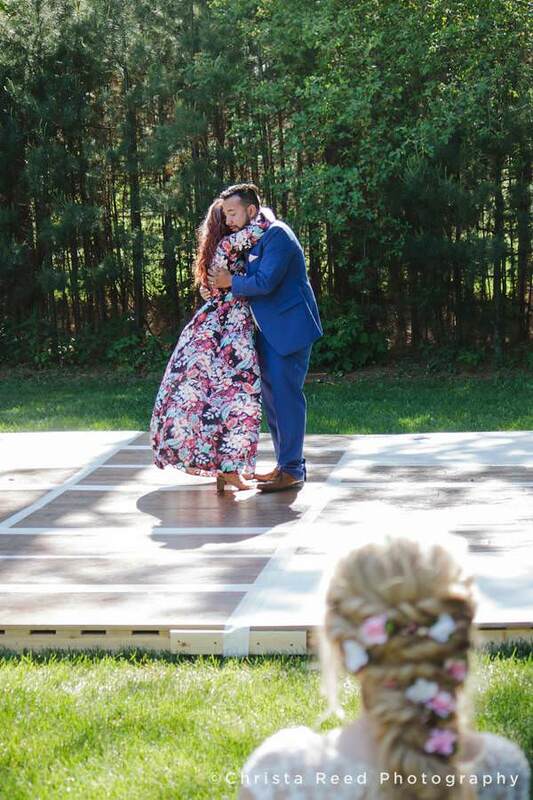 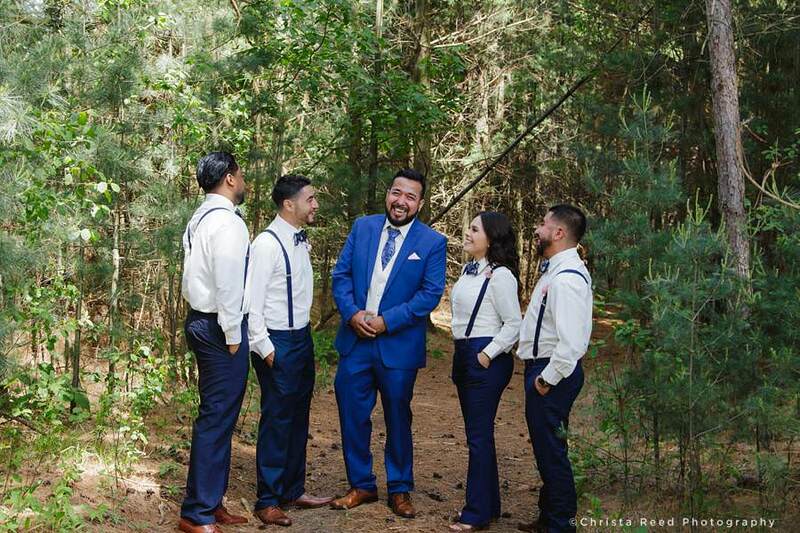 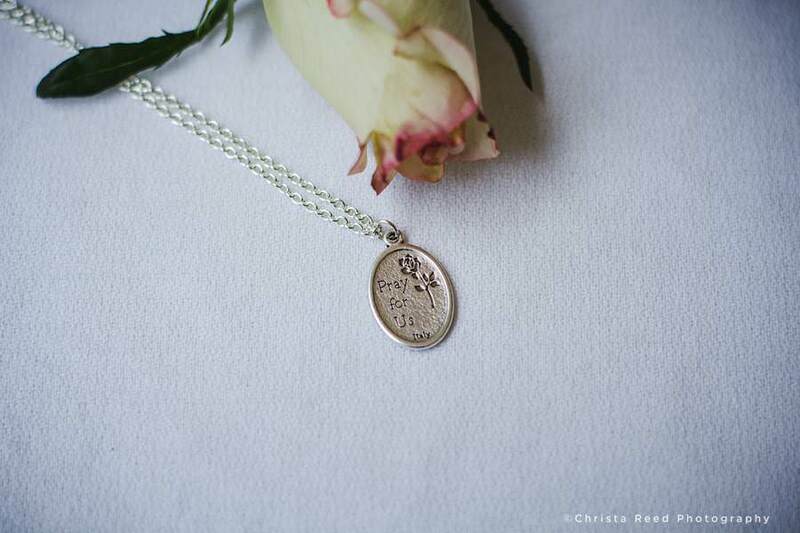 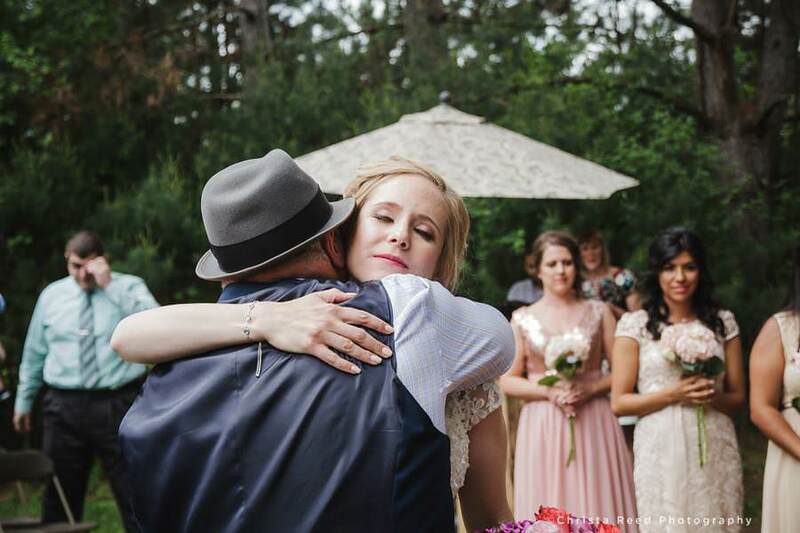 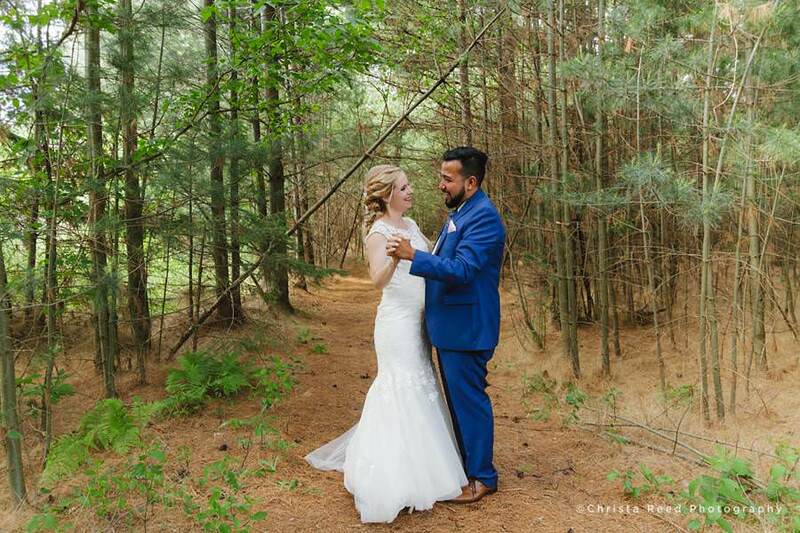 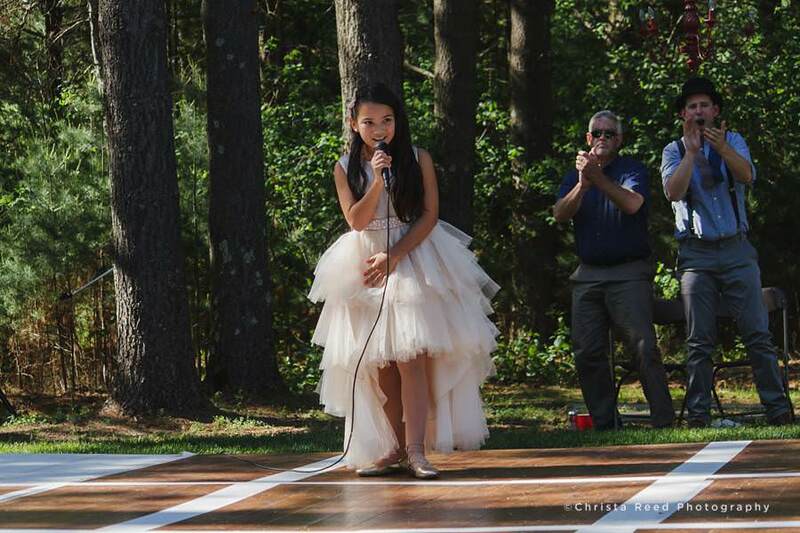 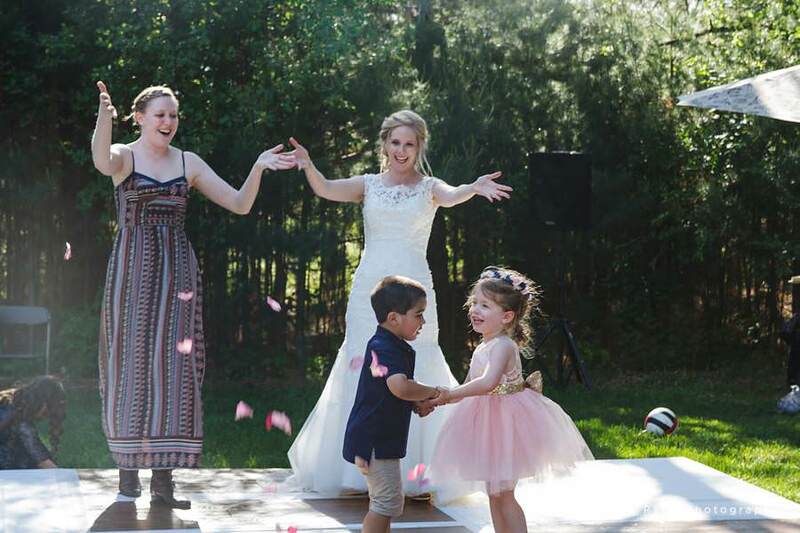 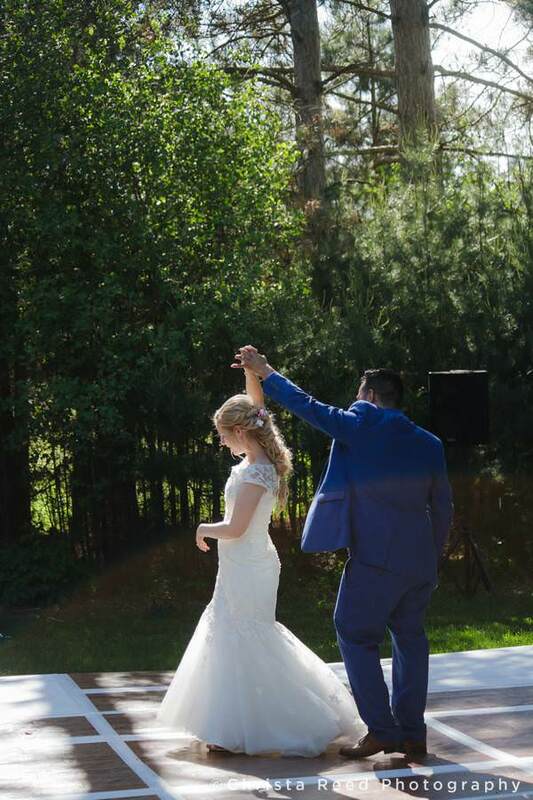 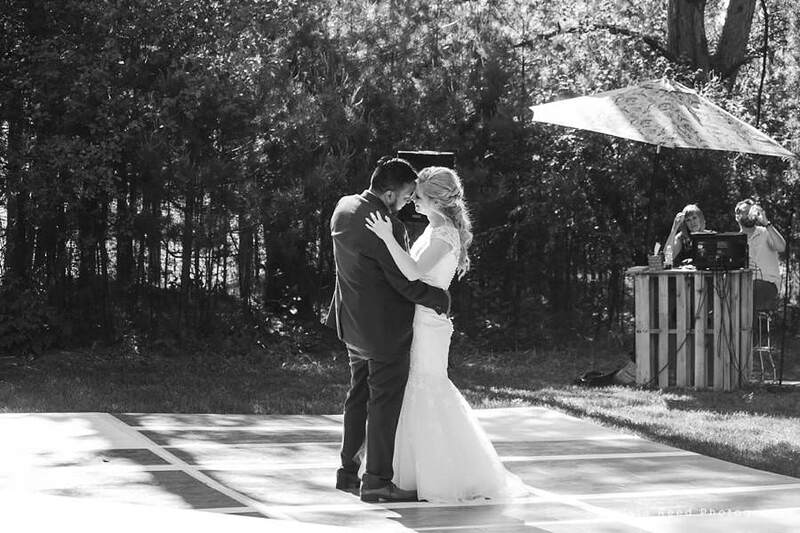 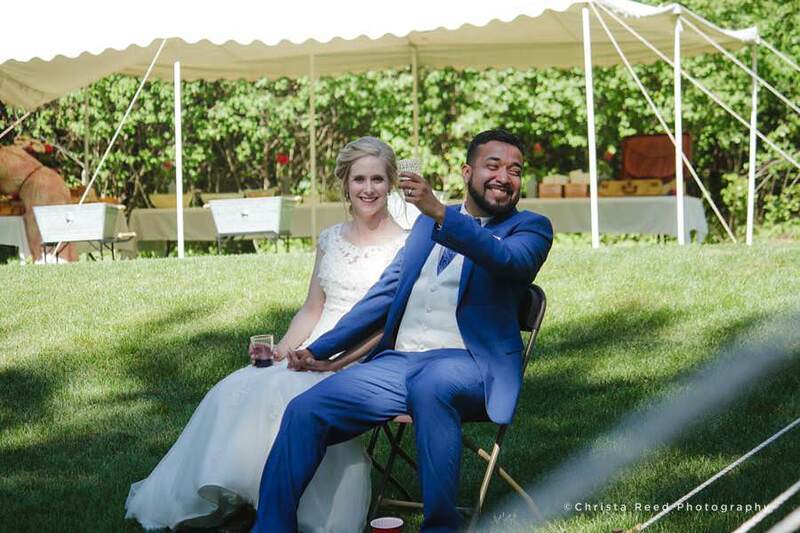 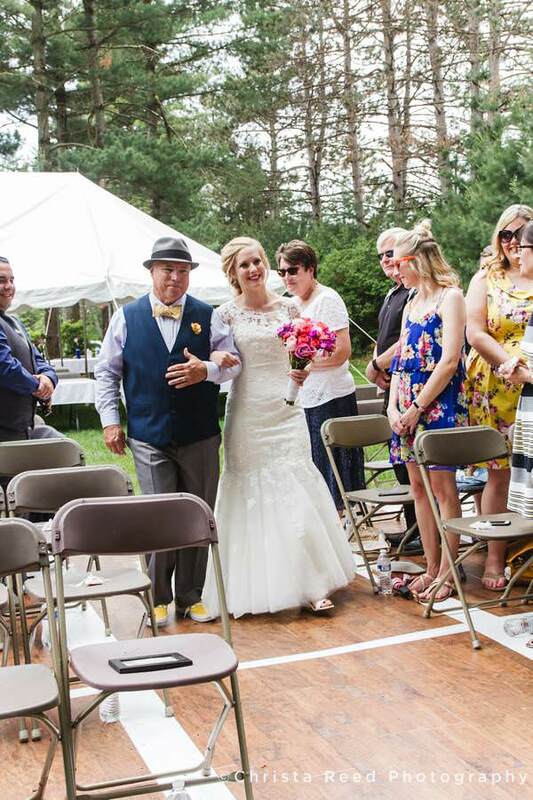 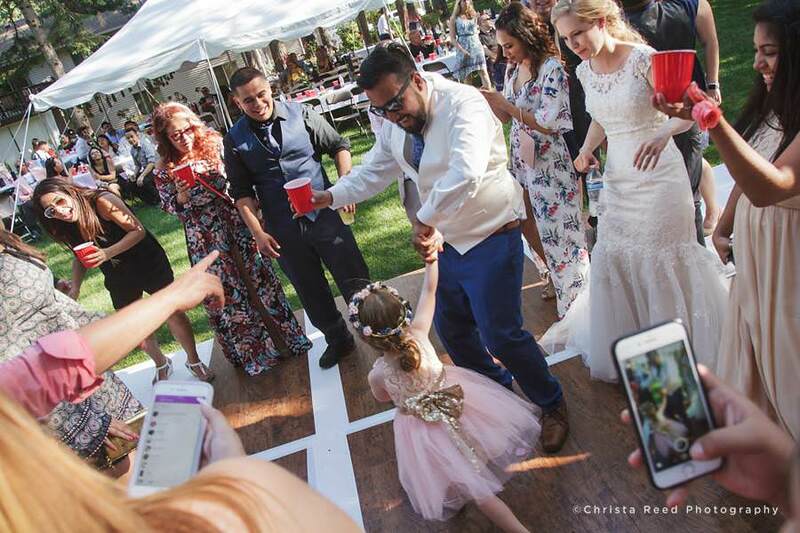 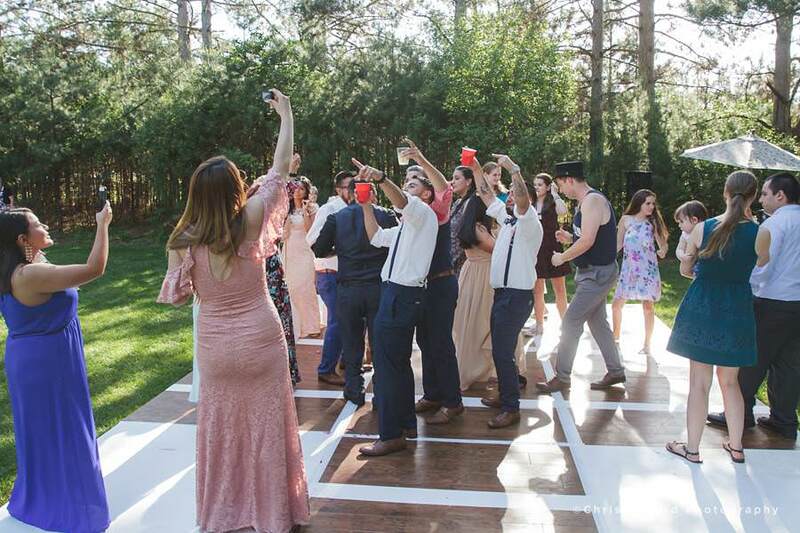 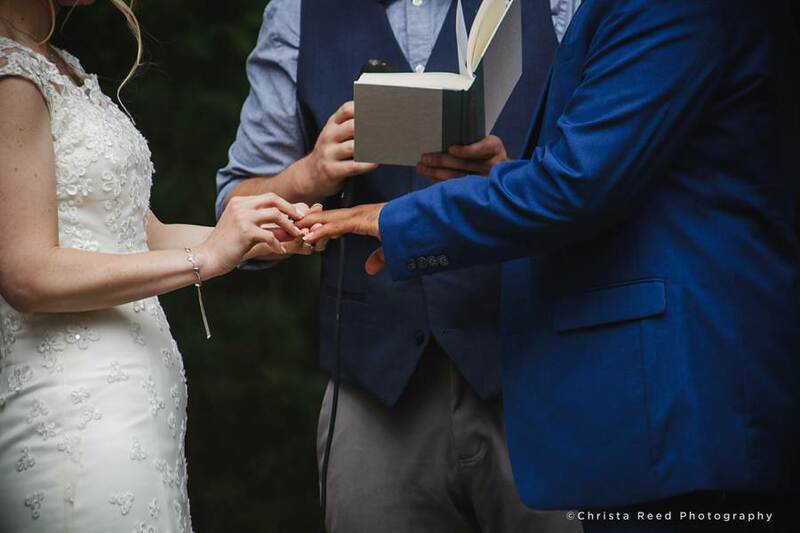 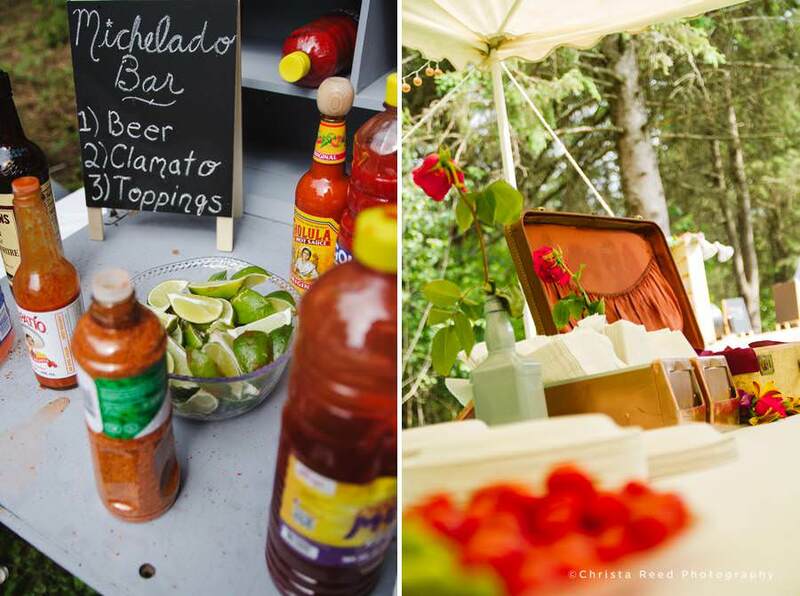 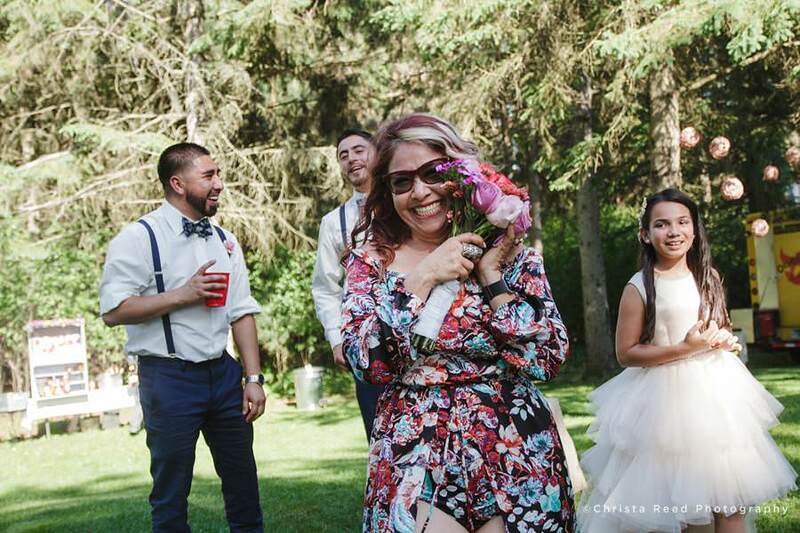 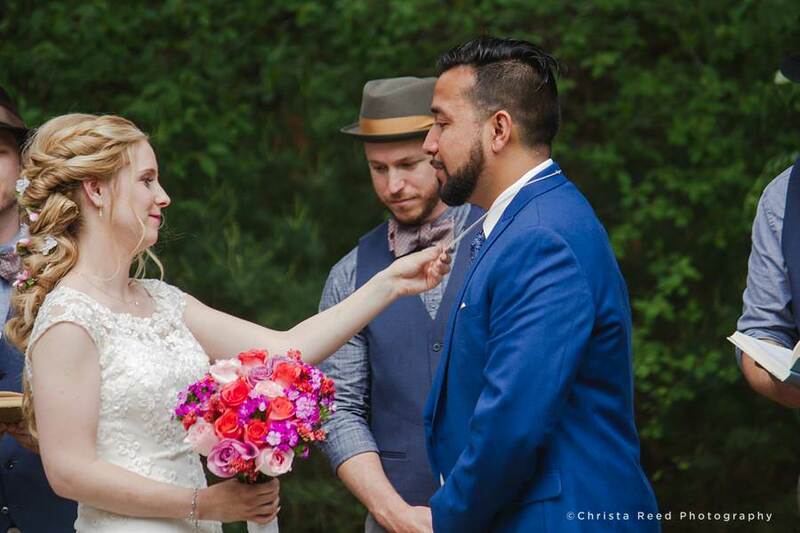 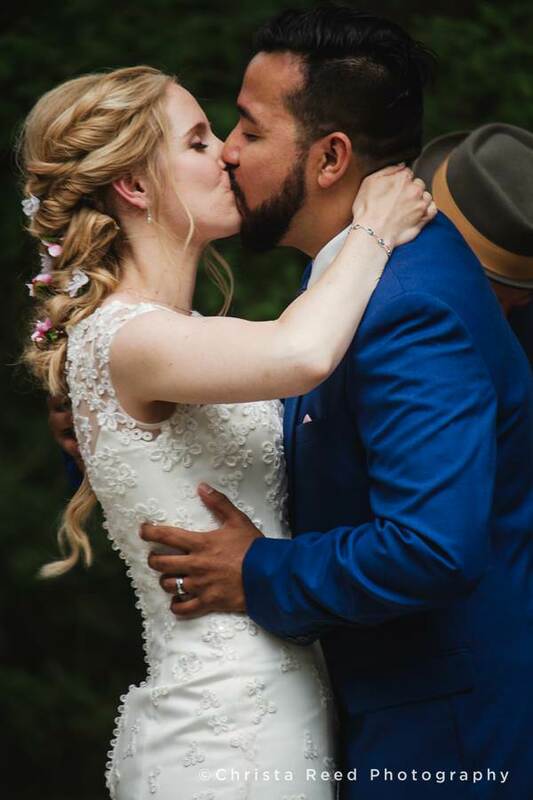 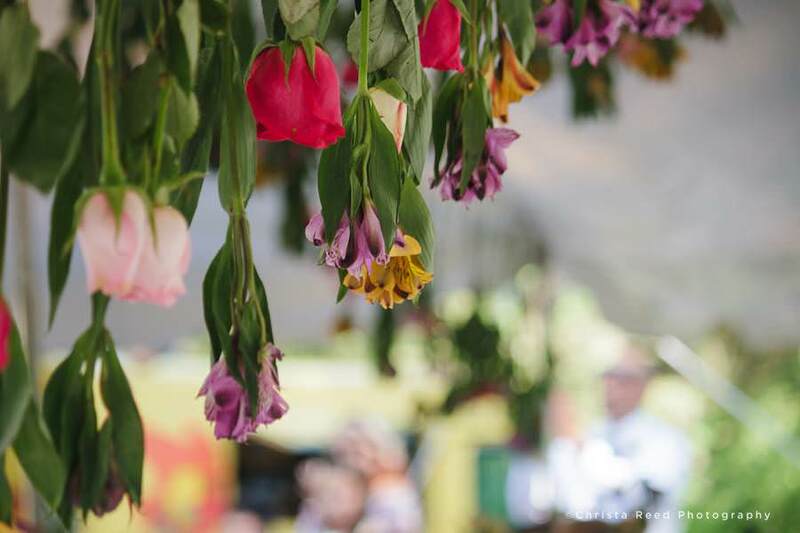 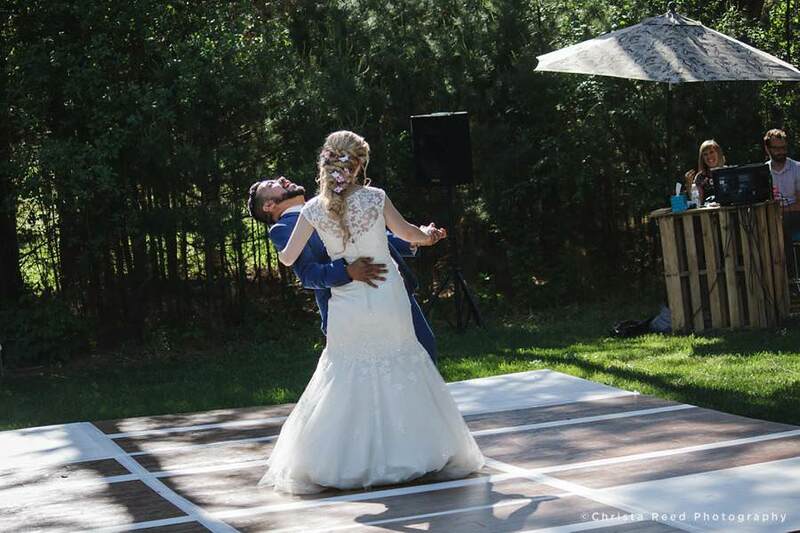 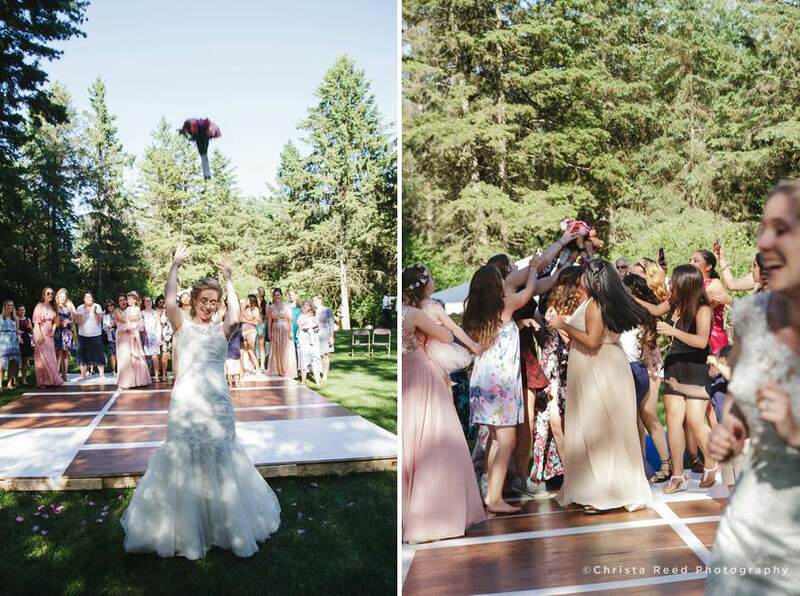 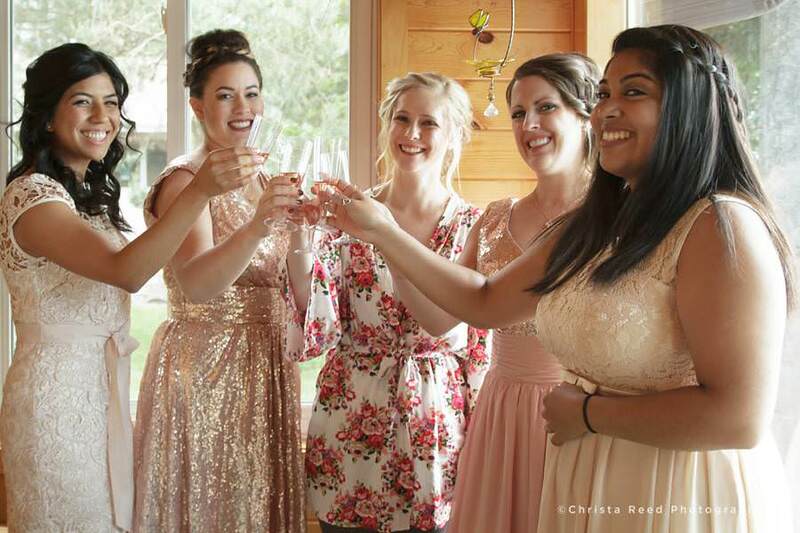 Wedding Themes: Backyard wedding, family and friends, celebration, Best Day Ever. 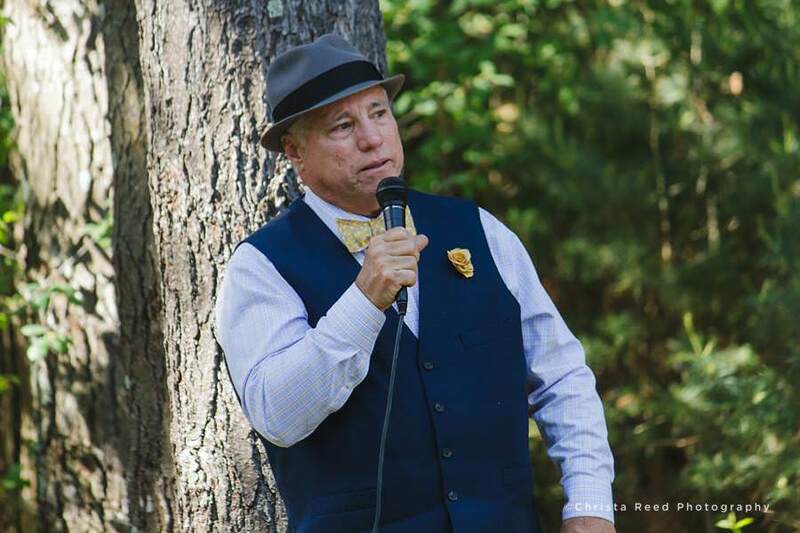 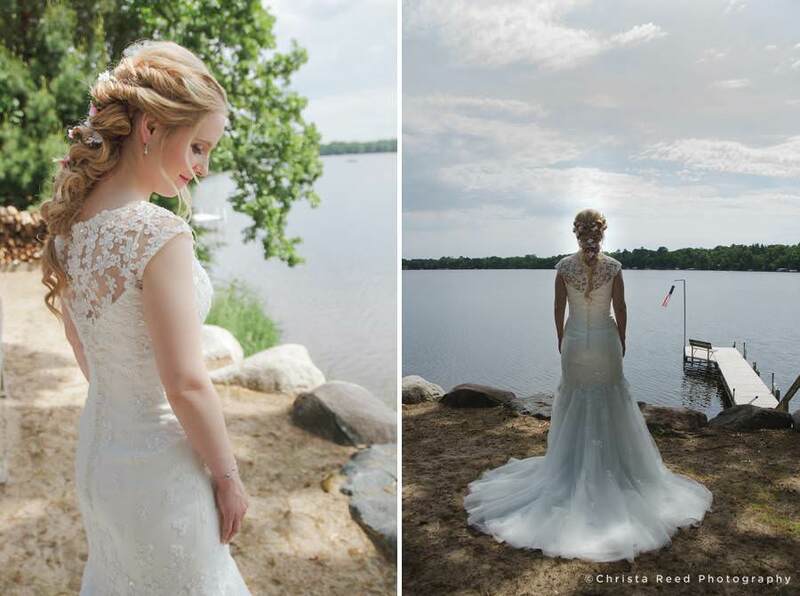 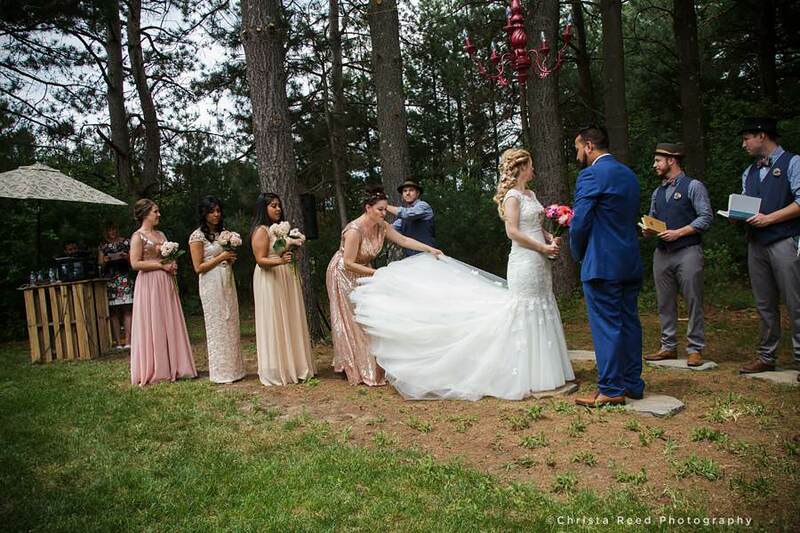 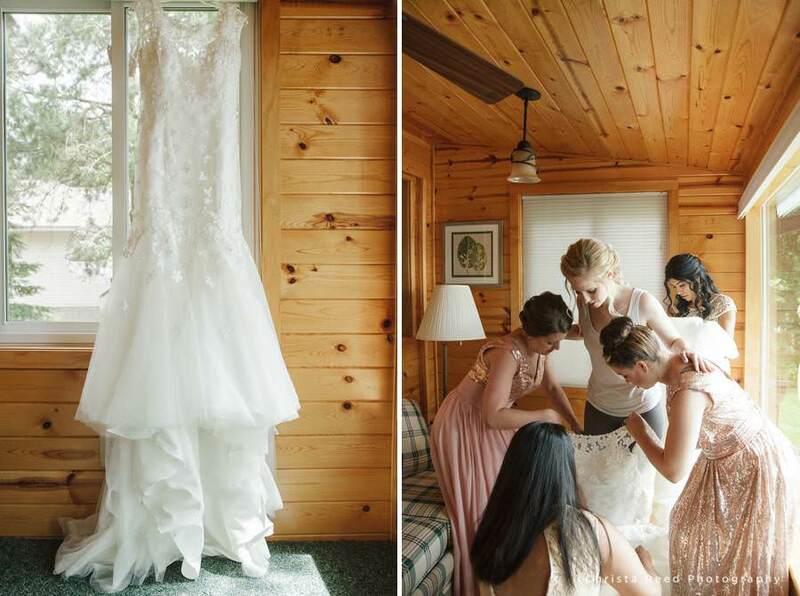 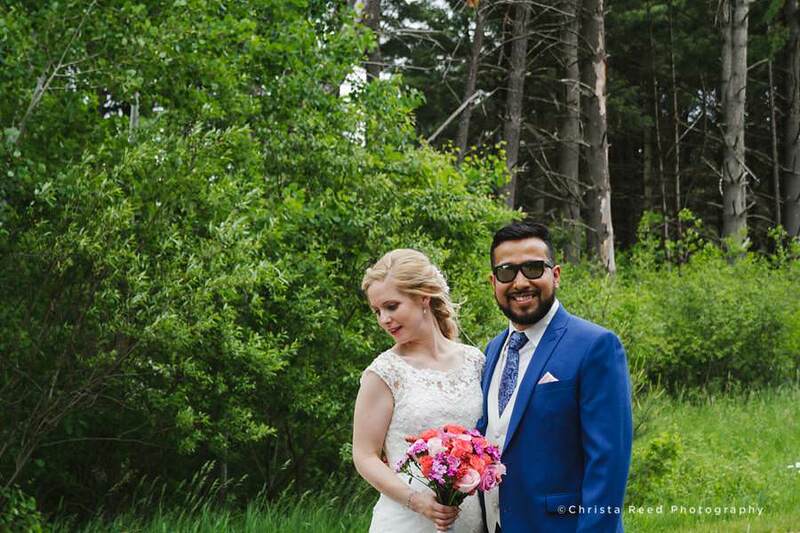 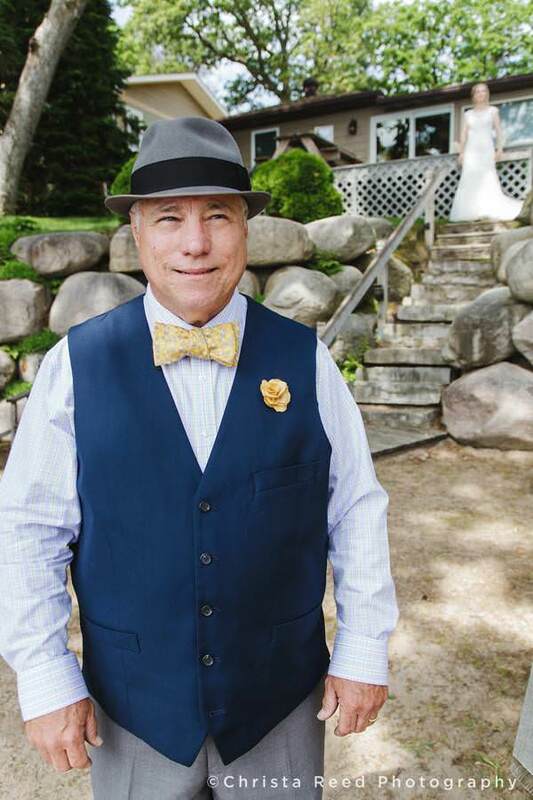 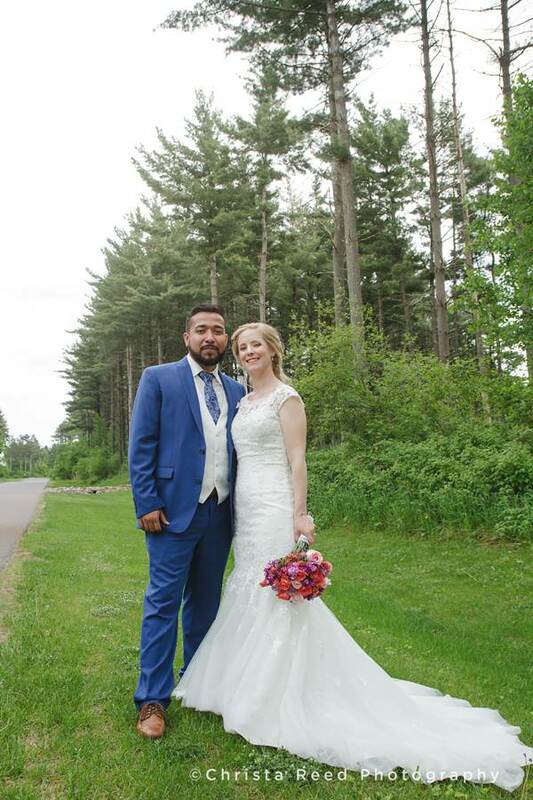 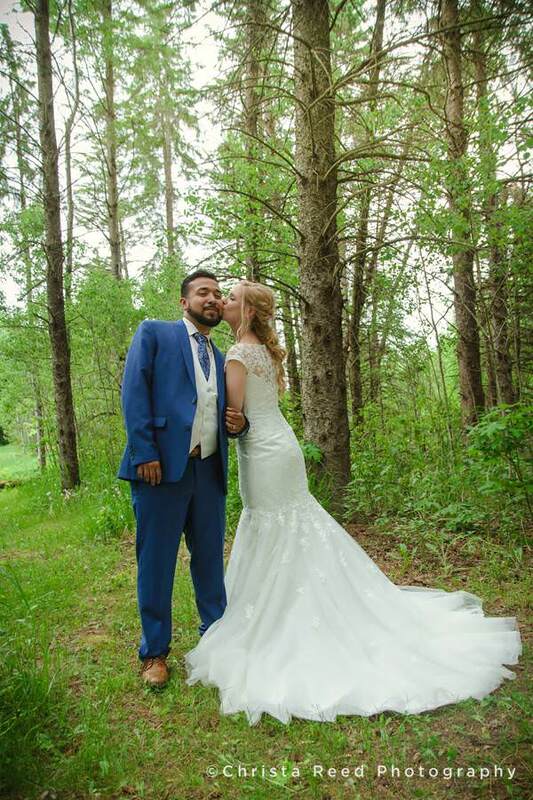 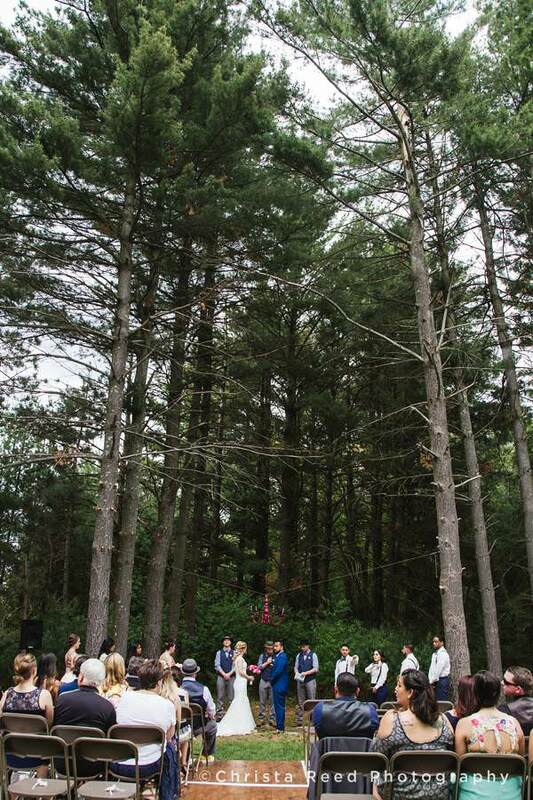 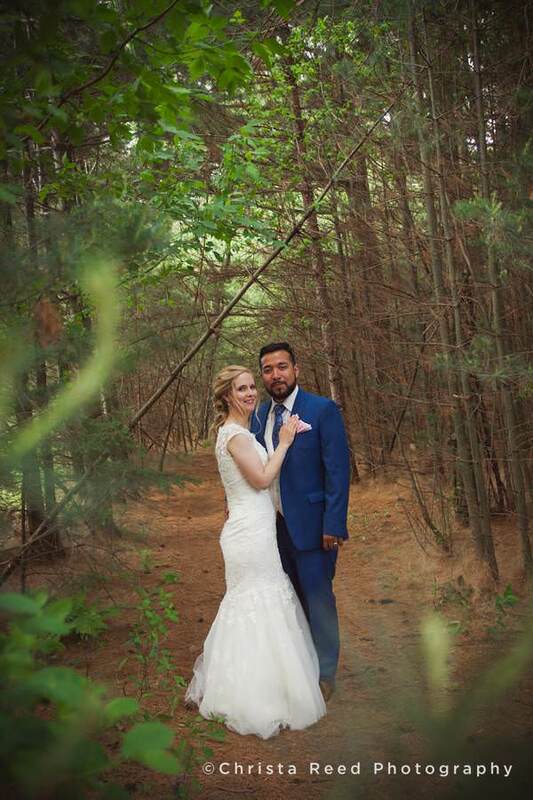 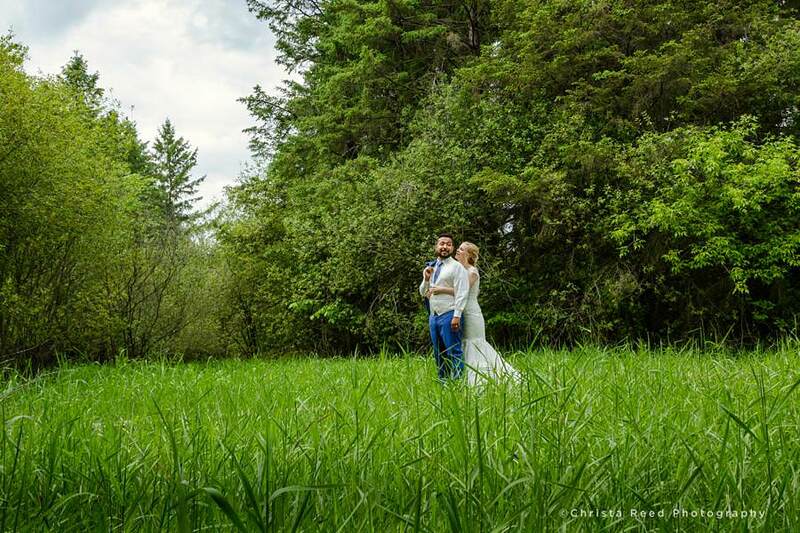 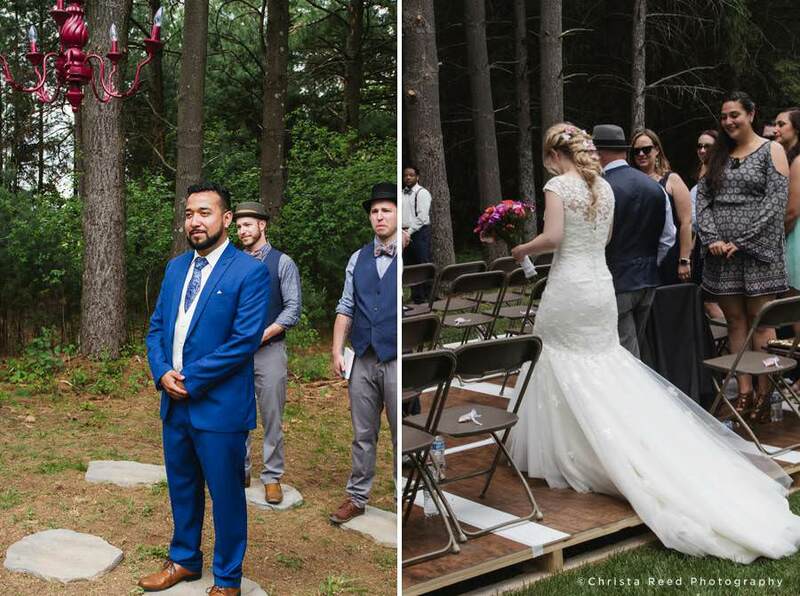 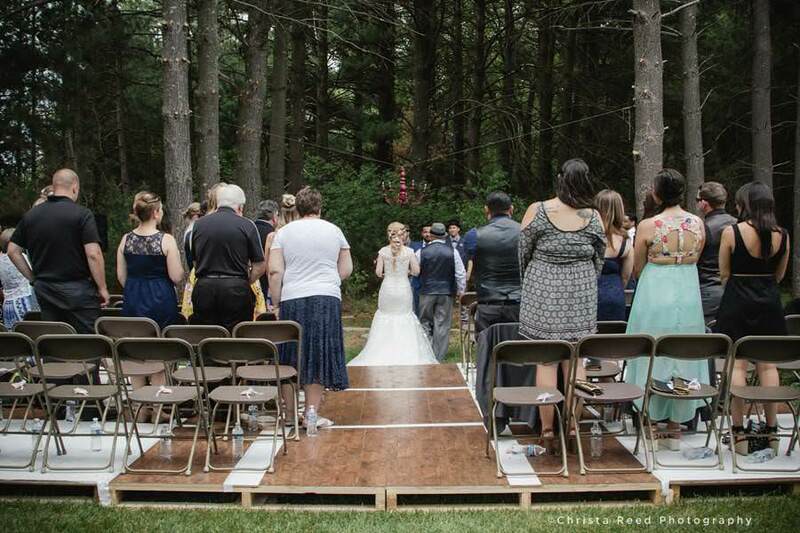 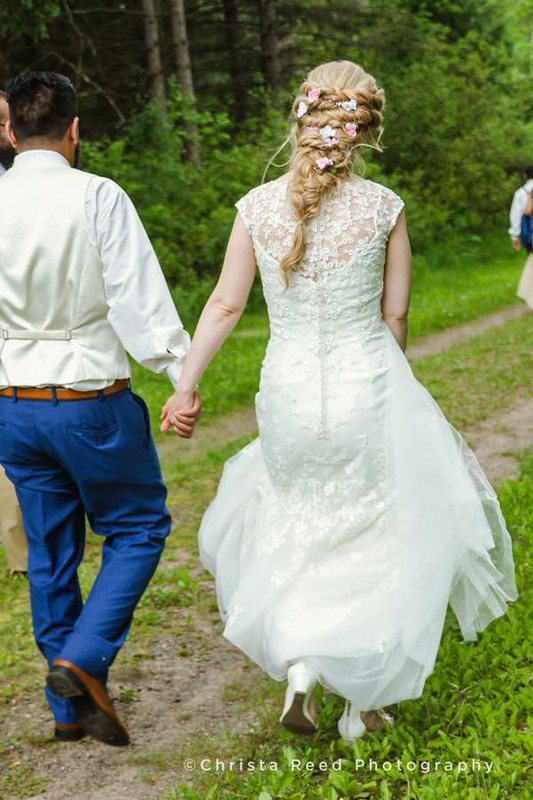 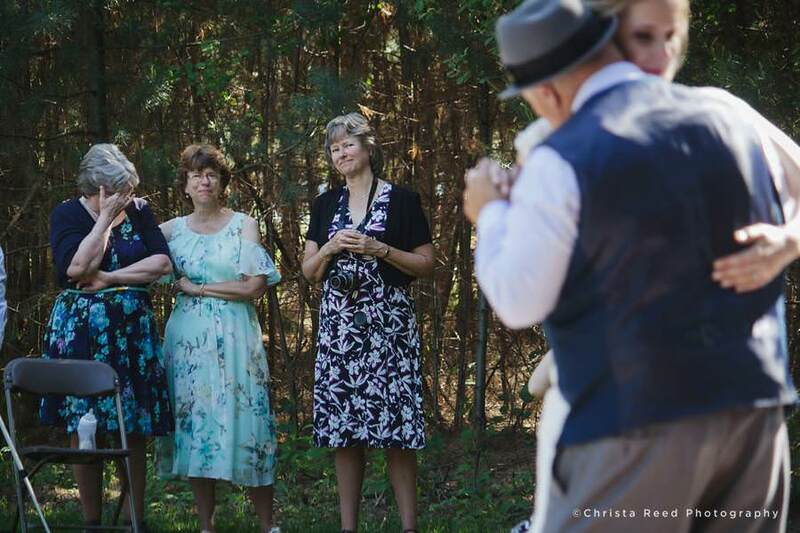 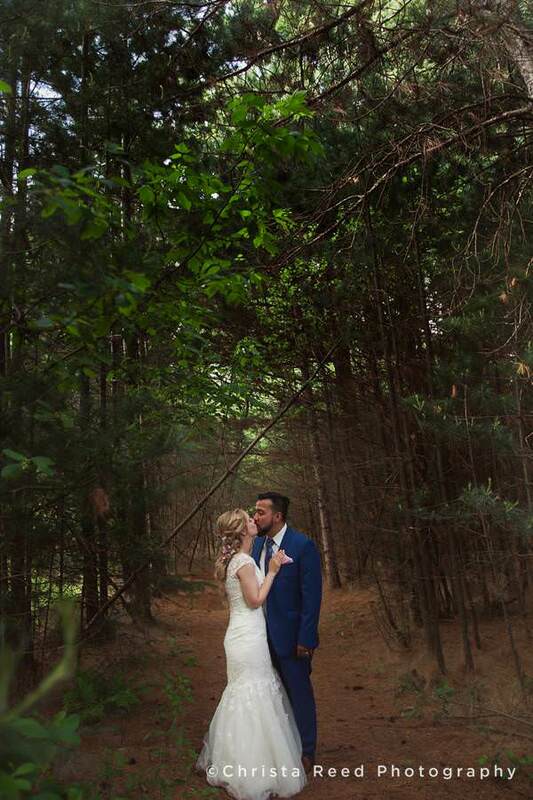 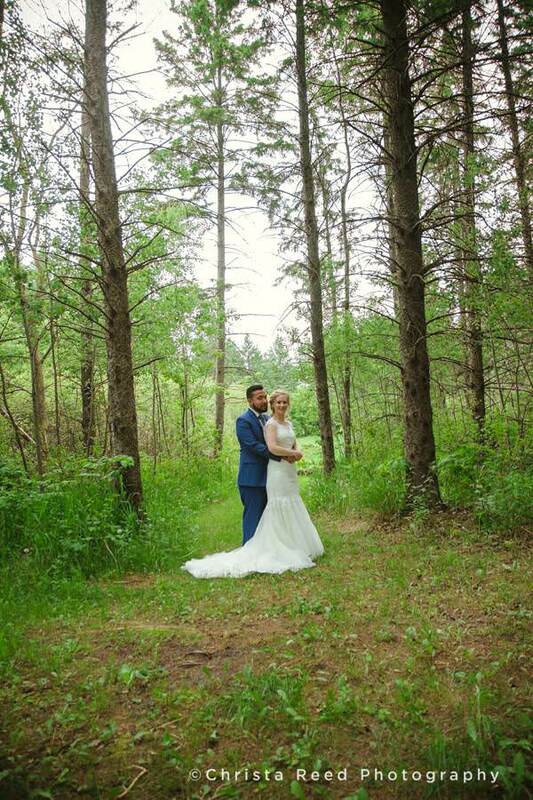 Susie and Andy’s wedding took place in the beautiful pine forests near Stacy Minnesota. 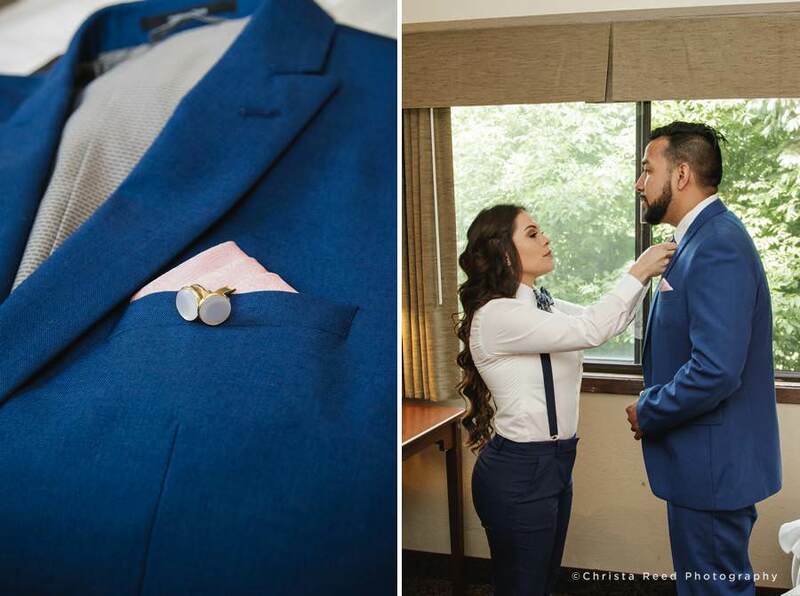 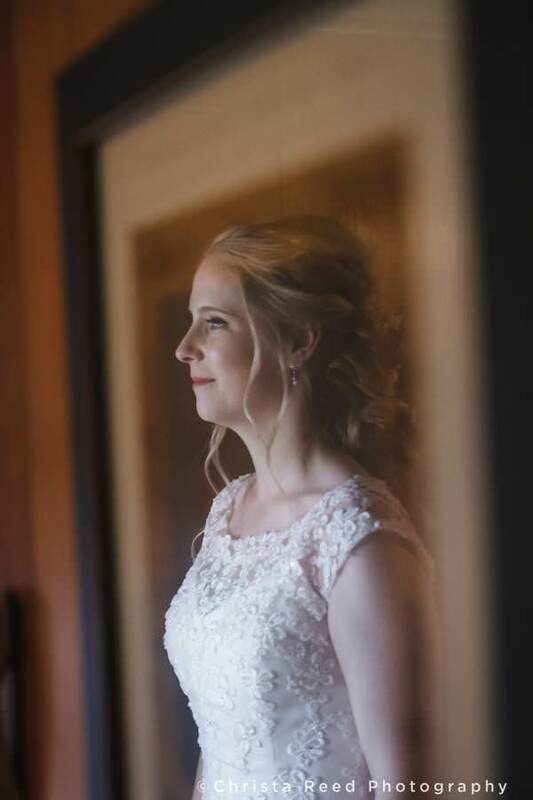 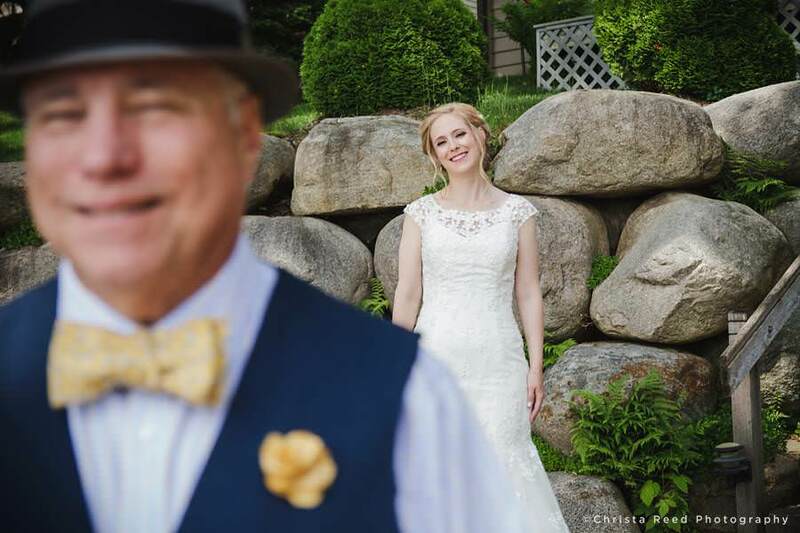 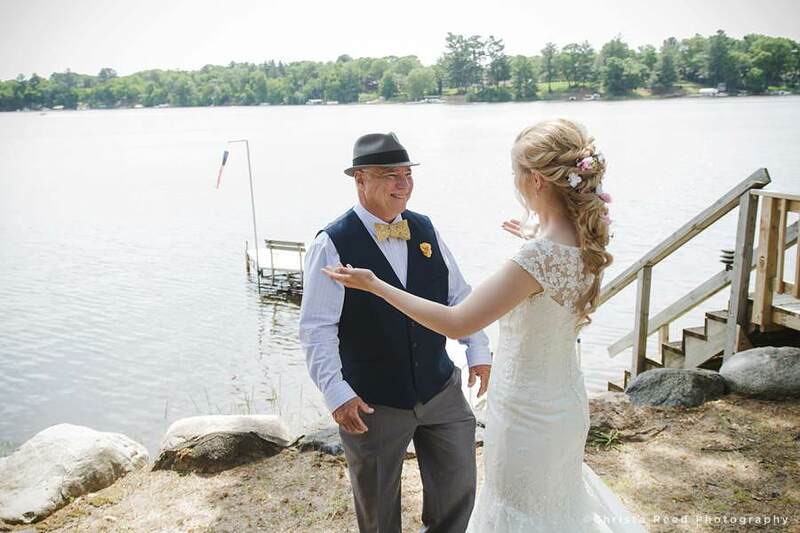 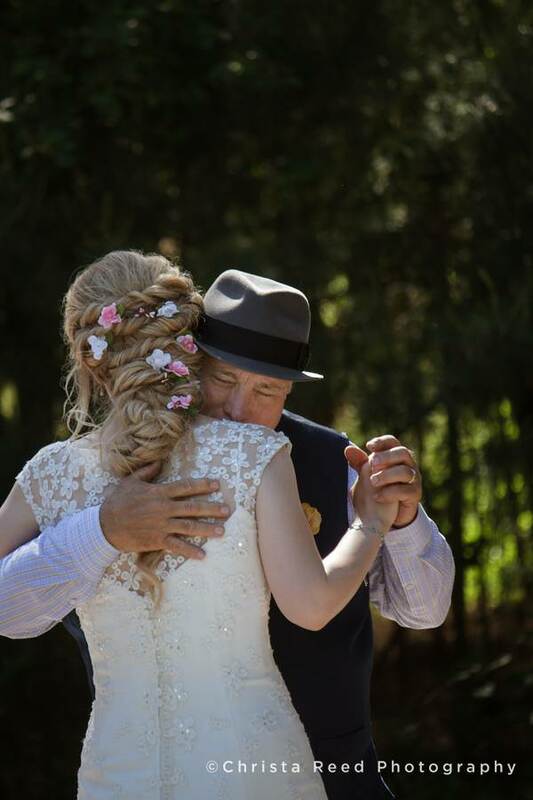 Susie choose to do a first look with her father, and wait until the ceremony to see Andy. 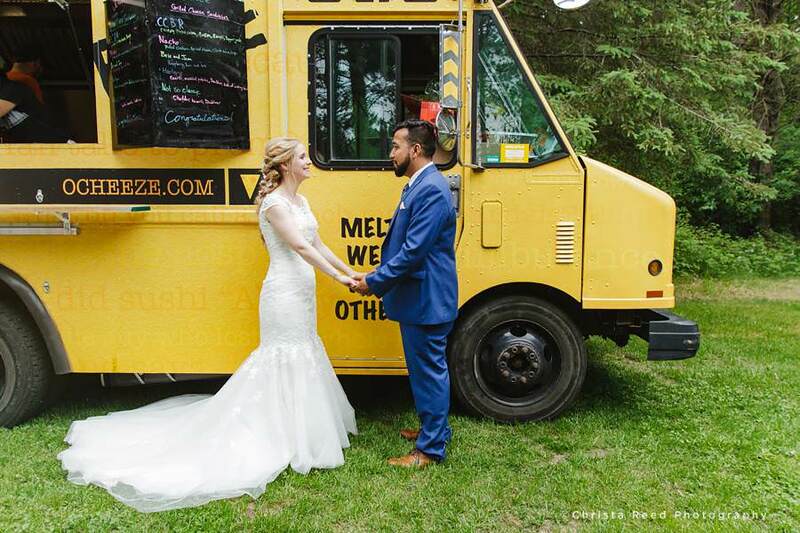 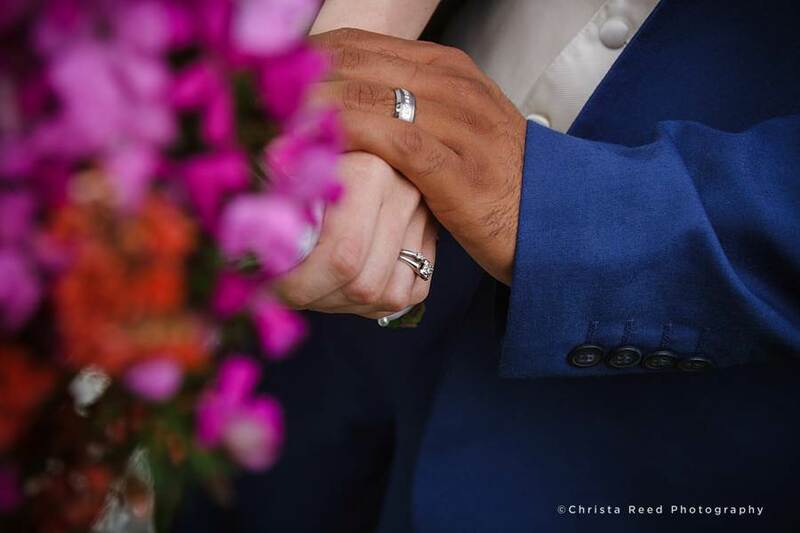 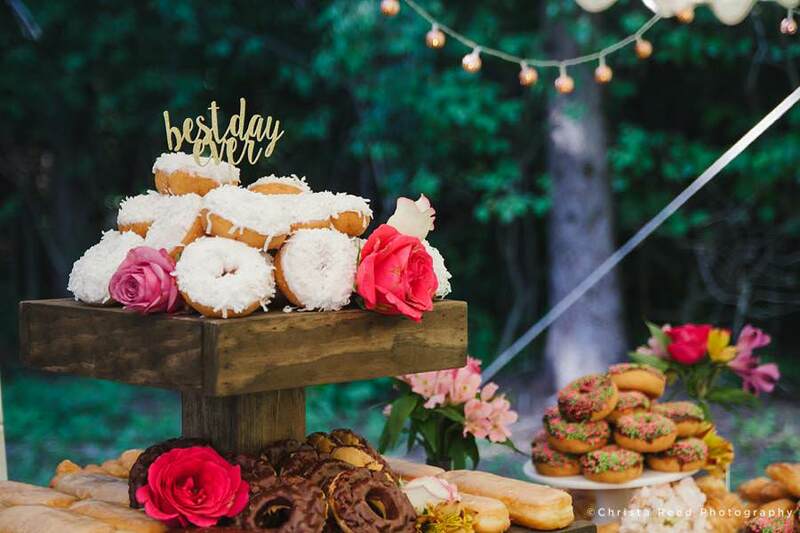 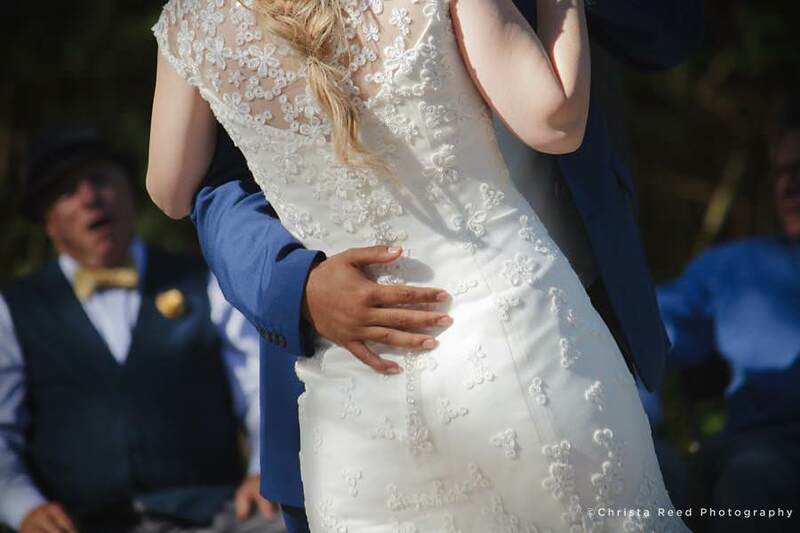 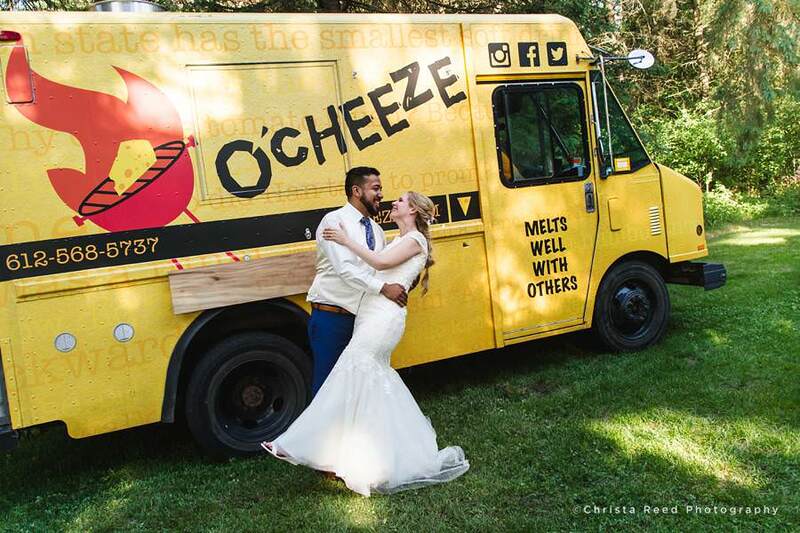 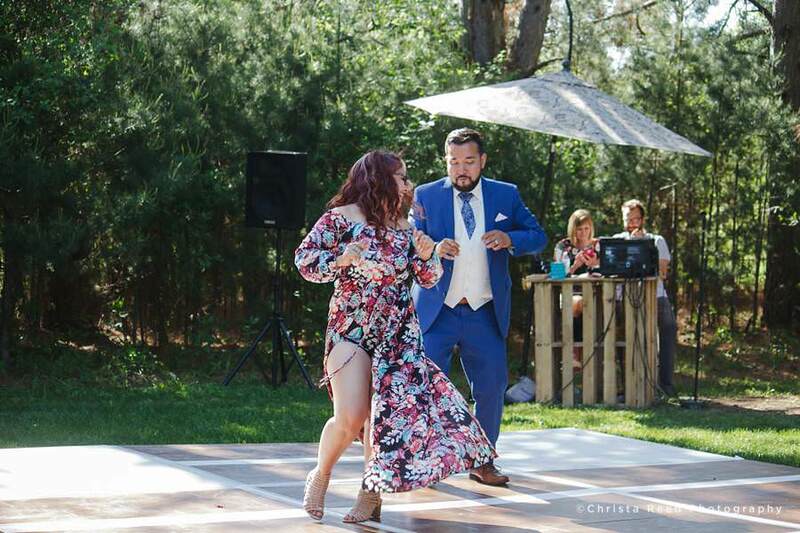 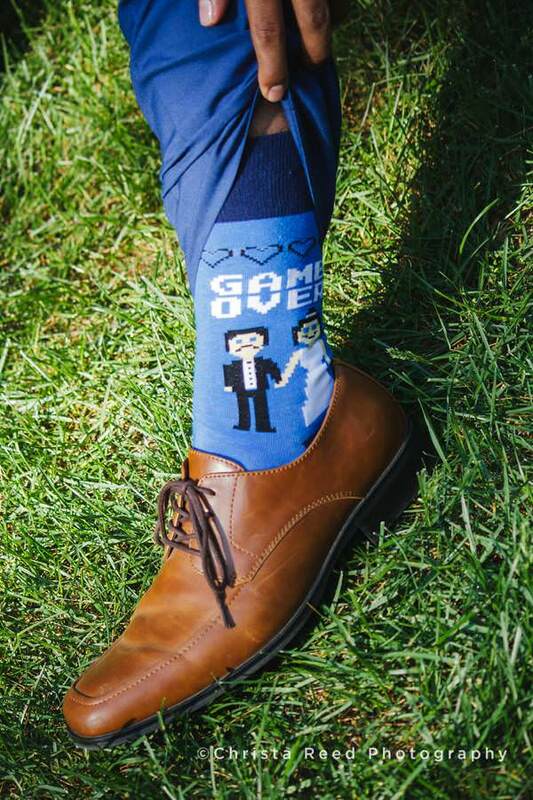 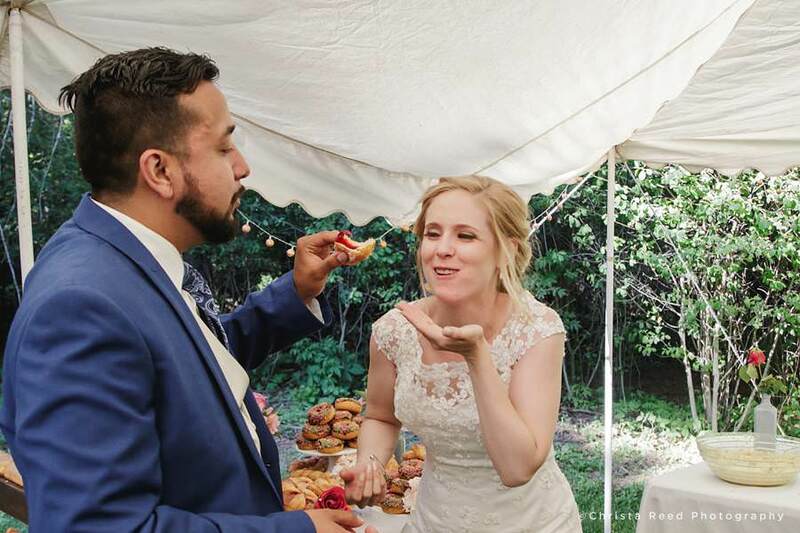 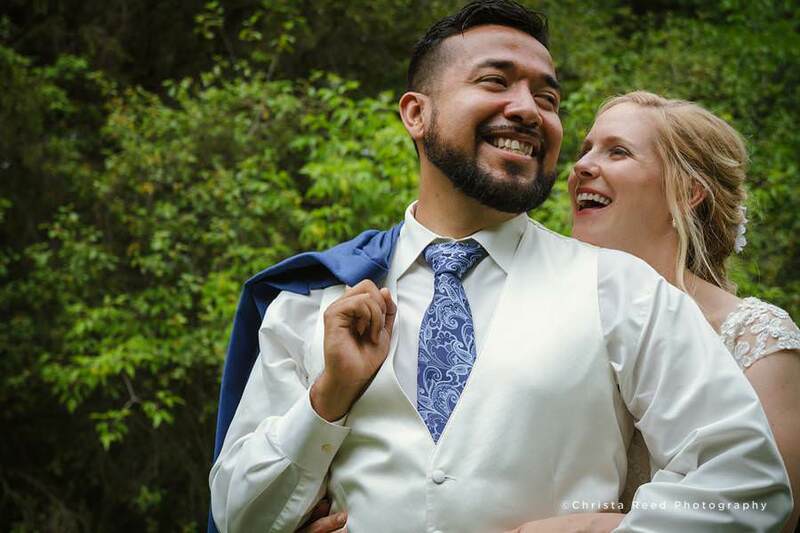 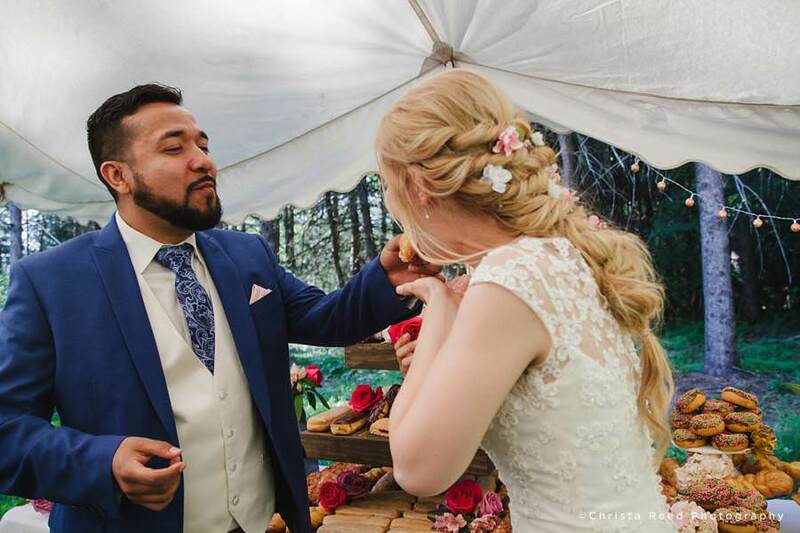 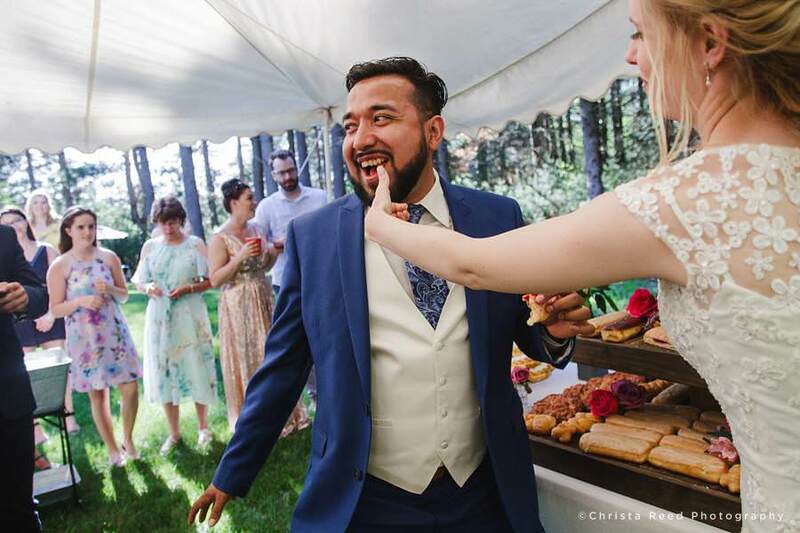 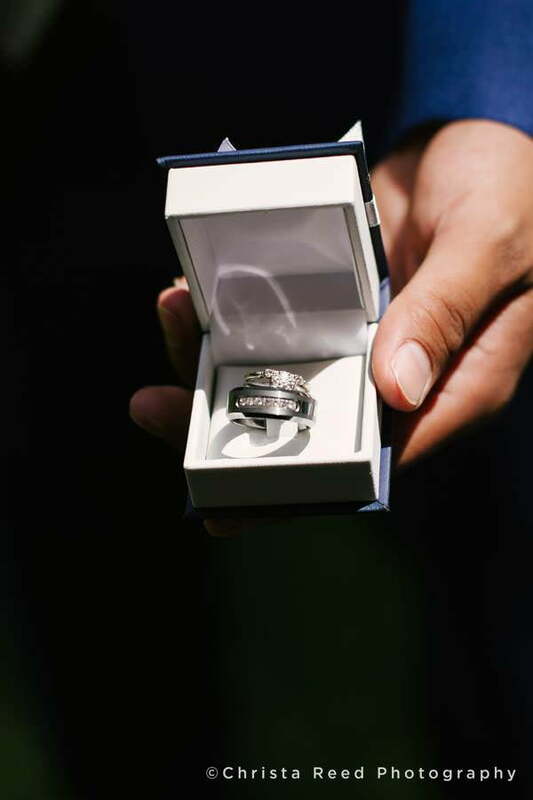 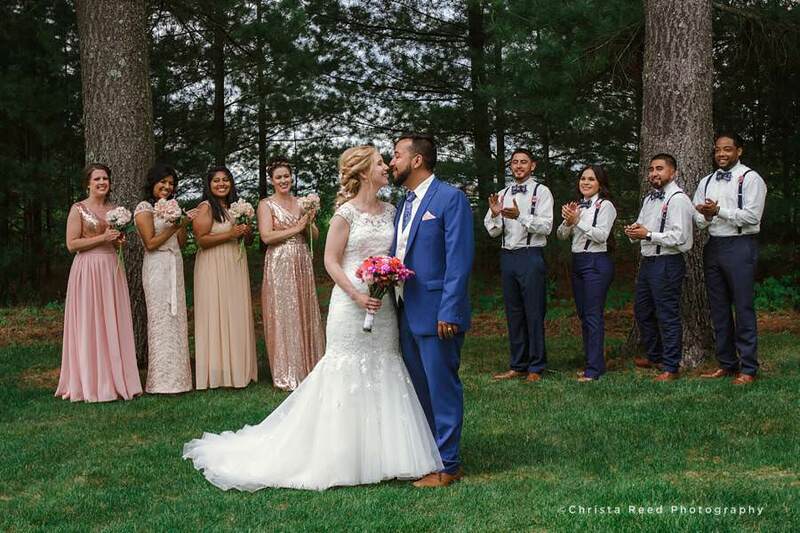 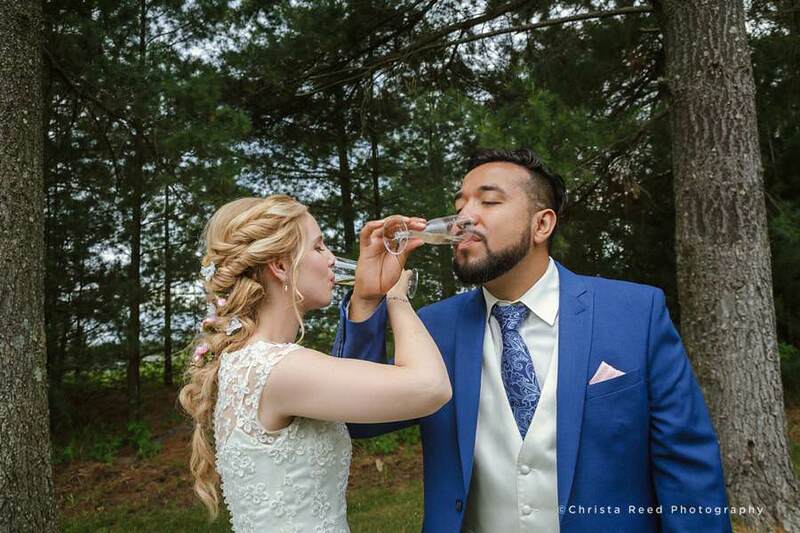 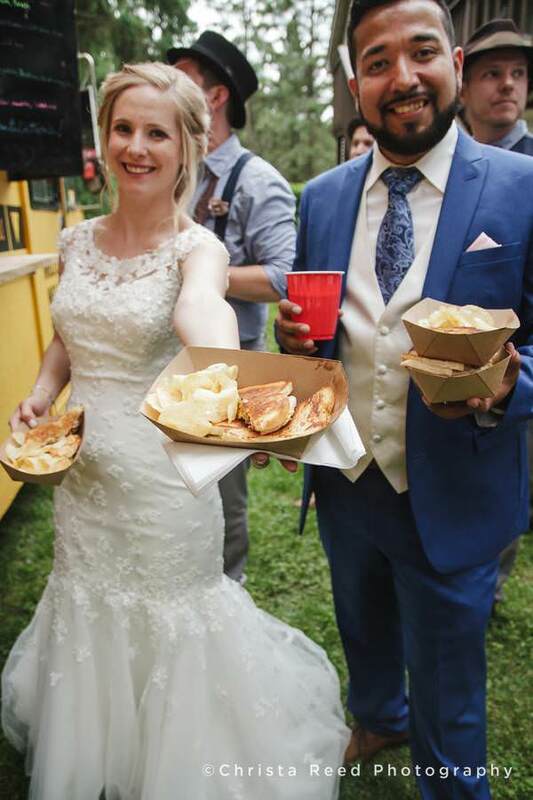 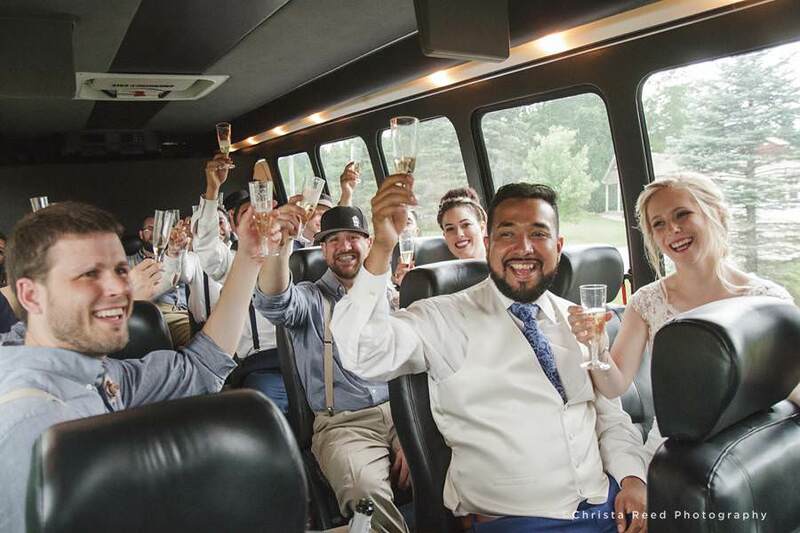 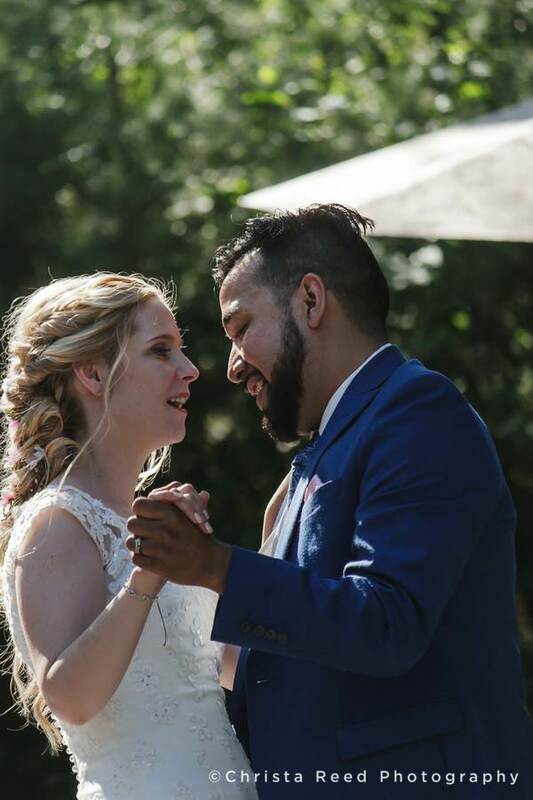 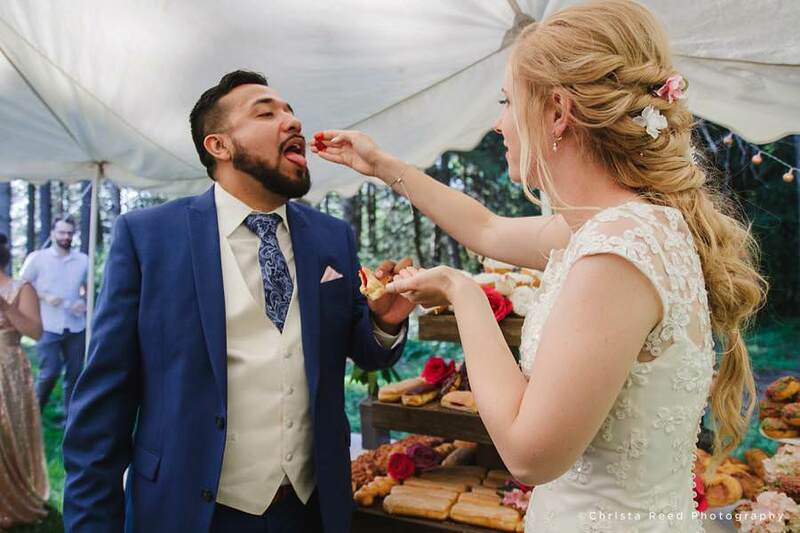 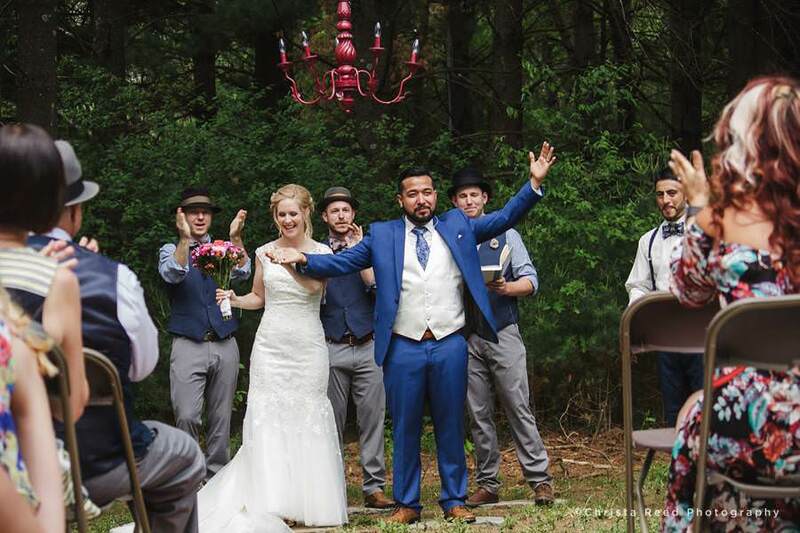 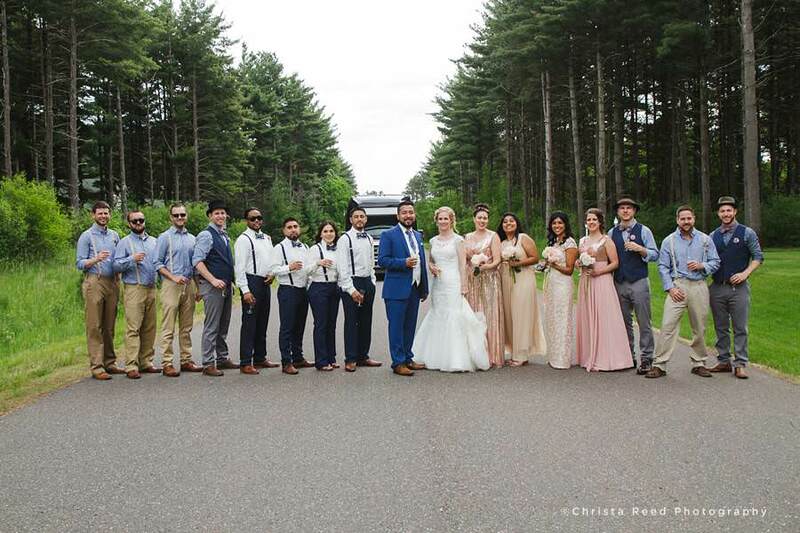 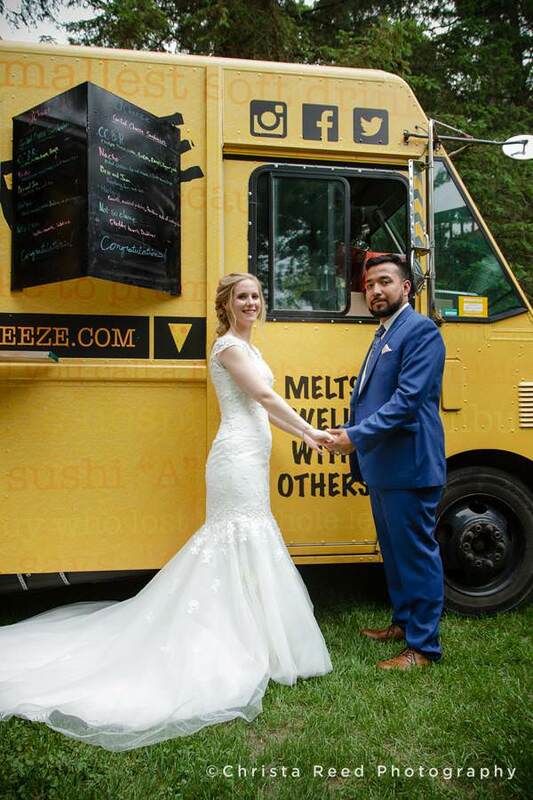 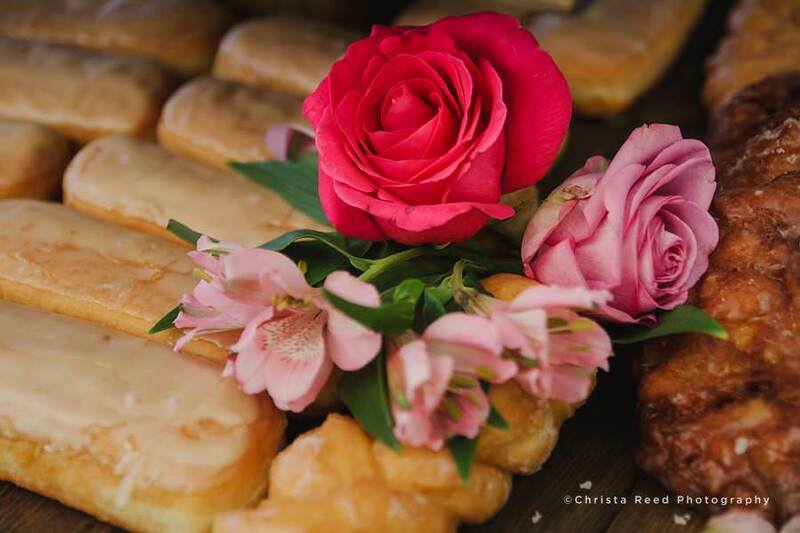 The couple’s focus was including their closest friends and family, their favorite food truck, and dozens of yummy donuts to create a fun outdoor celebration of their marriage.